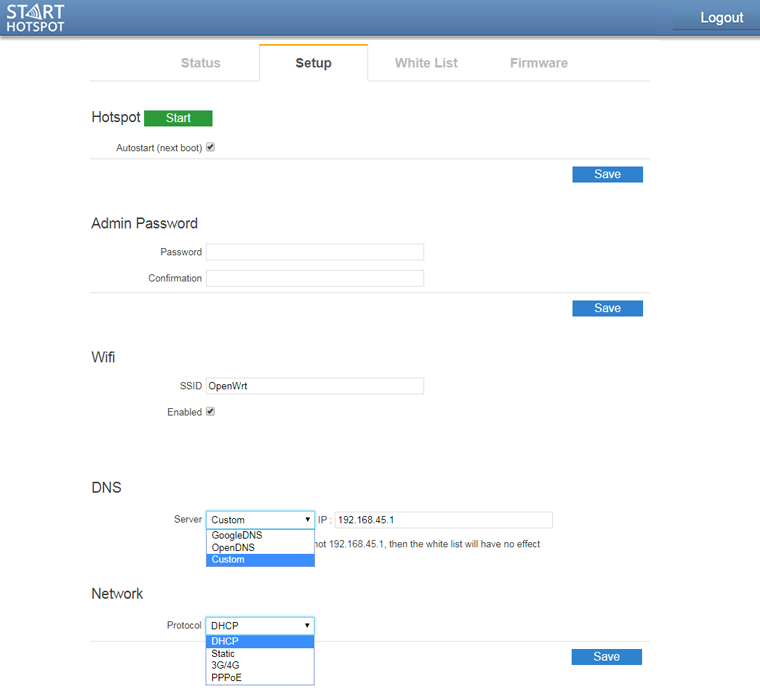 This article describes installation and configuration steps for OpenWRT routers. Download factory version for your model. 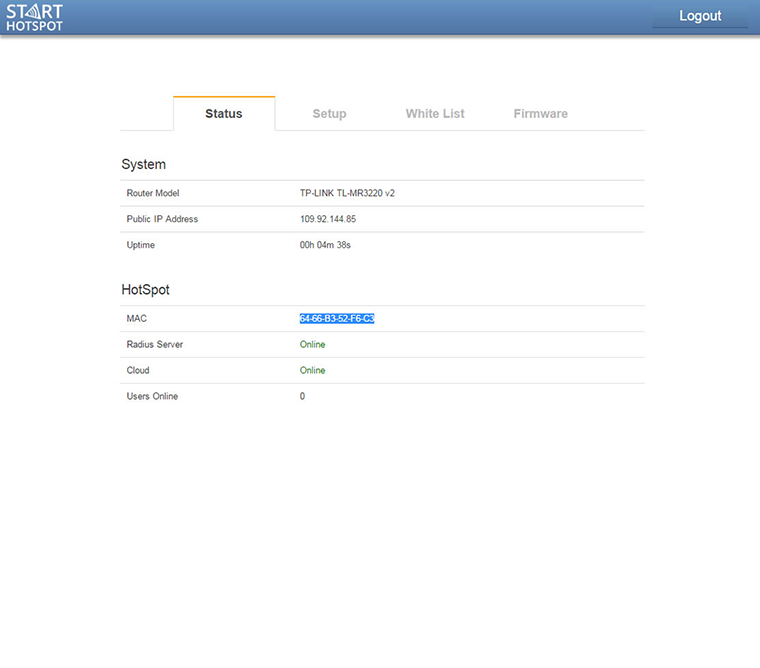 Procedures for specific devices should be found in the OpenWrt wiki. Connect your computer by network cable to the LAN port. 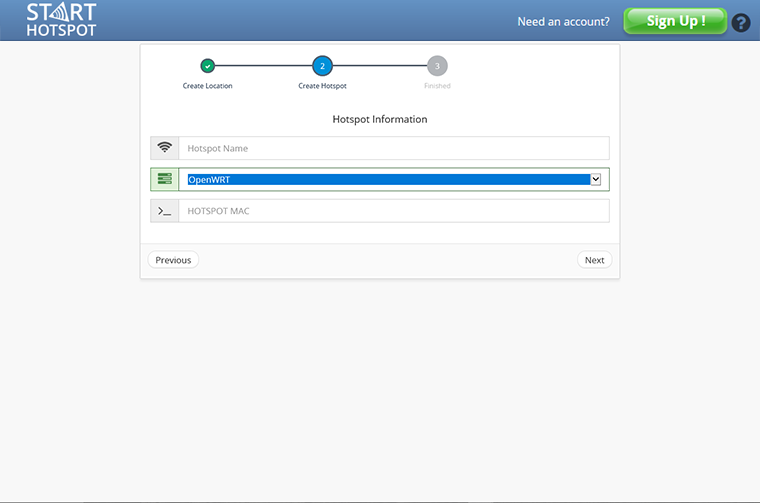 Go to browser and access to router configuration using default IP address e.g 192.168.0.1. 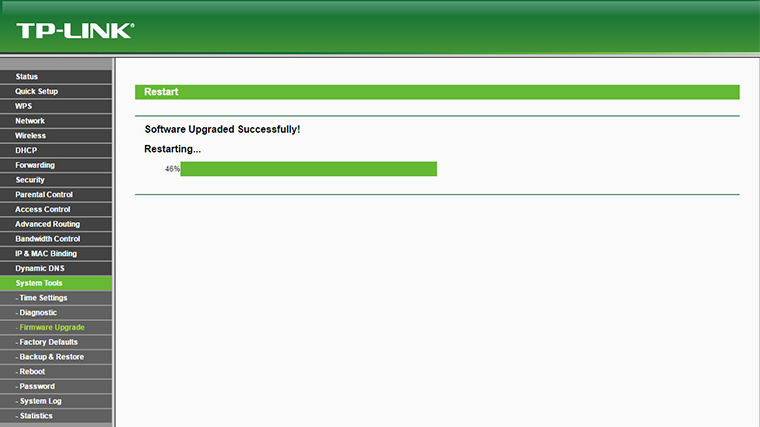 From System Tools find Firmware Upgrade. Click on Choose File. Navigate to the location where is downloaded factory version for your model and press on Open. Confirm that you want to upgrade the firmware. During this process you will see information about processing. 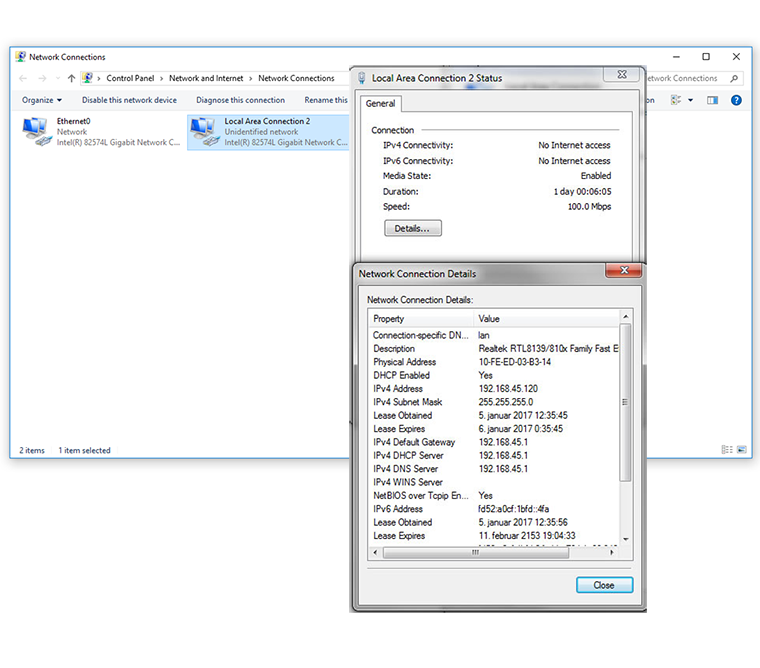 Reconnect LAN cable or Disable/Enable NIC card in order to get new valid IP address in 192.168.45.x range from router.